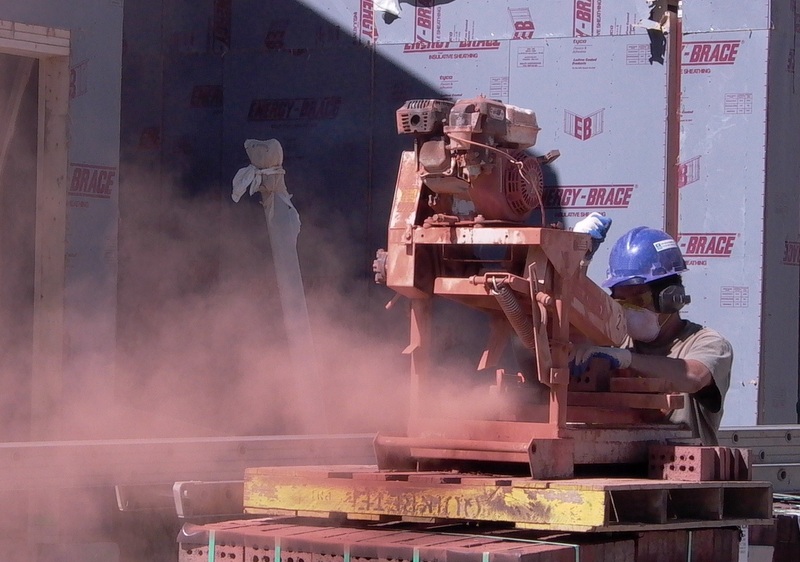 The National Association of Home Builders issued a press release last week regarding a proposed ruling by OSHA to protect construction workers against the inhalation of silica dust particles. The proposal warrants concern from industry workers because it encompasses core aspects of building. WASHINGTON, Aug. 28–A coalition of construction industry groups is concerned about a proposed rule from the Occupational Safety and Health Administration (OSHA) that’s intended to protect workers from inhaling dust containing silica, created by activities such as cutting brick or block, and sawing, grinding or drilling concrete.